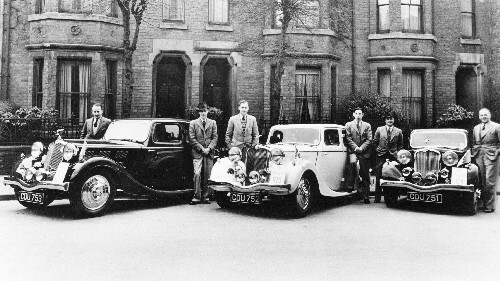 Vitesse 14/60 – 1936 to 1938, 13.95 h.p. 1,767cc 4-cylinder, twin S.U. carburettor, overhead valve engine with 4-speed synchromesh gearbox. 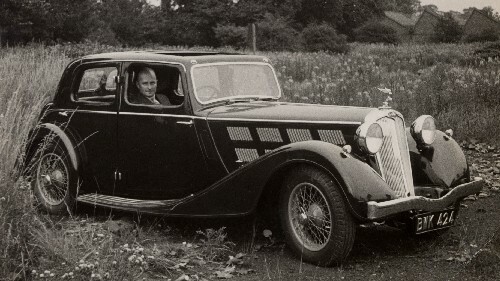 Vitesse 2-Litre – 1936 to 1938, 15.72 h.p. 1,991cc 6-cylinder, twin S.U. carburettor, overhead valve engine with 4-speed synchromesh gearbox.